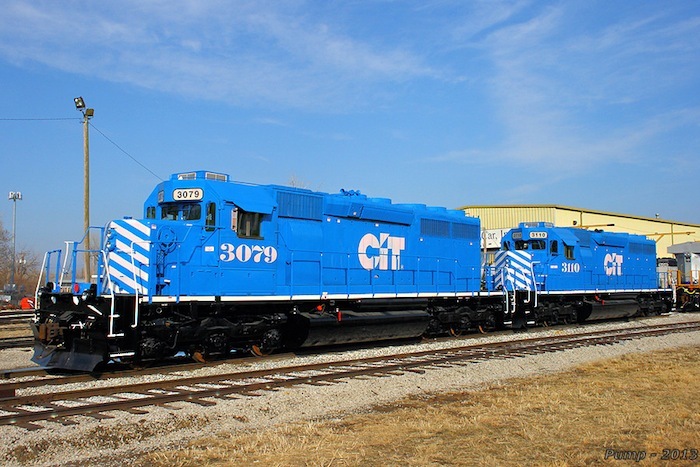 #105 & 130 are painted blue and lettered "CIT"
#133 and 136 are painted blue and lettered "CIT"
B39-8E Dispositions 8506 and 8591 to Central Andina Ry. in Peru. 8531, 8572, 8585, 8596 & 8597 to National Ry. Equipment.